1-What were your daily tasks in this Project? 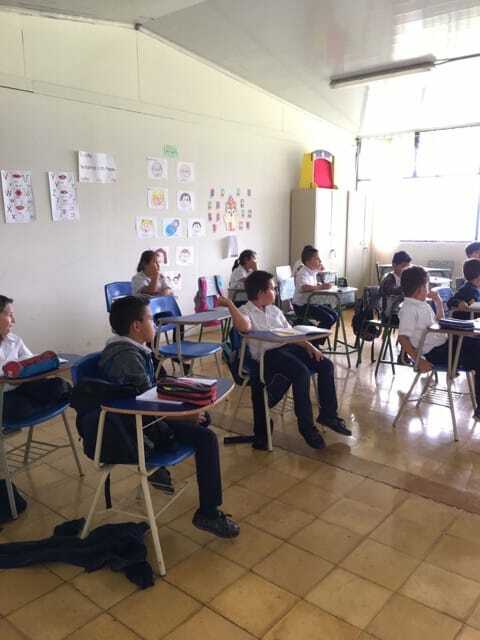 My daily tasks were to help the teachers teach English and Math to the students, decorate the school for special events, and play games with the students. 2-How was the local ABV Coordinator and the support provided in-country ? 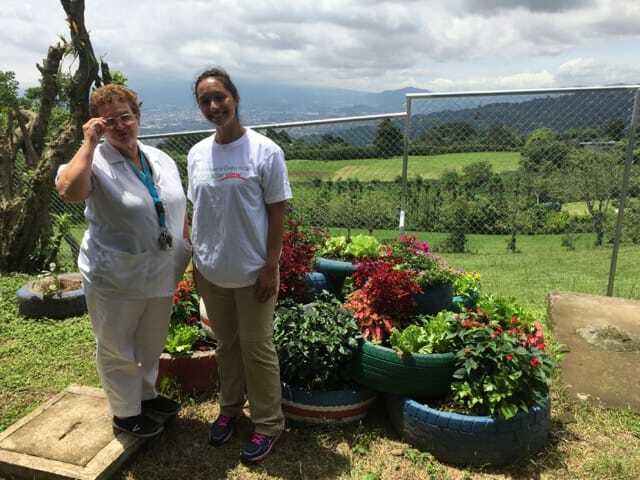 My ABV Coordinator provided the utmost support and kindness when I arrived in Costa Rica. My airport pickup went smoothly and my orientation and introduction into work was perfectly done. At the program: The most positive surprise I experienced at the school was how kind and caring the students are. Every morning when I would arrive at the school, they would all greet me with smiling faces and big hugs. At the accommodation: The most positive surprise I experienced at the house was the wonderful food and the welcoming family I stayed with. About the country: The most positive surprise I experienced while staying in Costa Rica was how incredibly nice everyone is and that economic status does not make the social status of people. Everyone is generous and welcoming. Costa Ricans are truly the nicest people I have ever met. 4- What was most difficult/cultural shock to experience? At the program: The school sometimes felt like a daycare for the students. I realized this is because of the size of the school and the low budget they have. At the accommodation: Honestly, I did not experience any type of cultural-shock at the house I stayed at. I was homesick for the first few days, but I think homesickness comes when you travel anywhere for the first time. 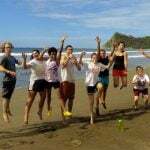 The country: Costa Rica was an amazing place to do volunteer work. I did not experience any cultural-shock while I was getting to know this beautiful country. Clothing: I arrived in Costa Rica with only shorts. The school prefers for you to wear pants, so bring three to four pairs. Read the ABV guide. Weather: I recommend packing an umbrella. I am incredibly grateful for the experience that ABV gave me. The ABV program has opened my eyes to the value of experiencing another culture and learning another language. My experience in Costa Rica was far beyond my expectations and I will always hold Costa Rica in my heart and know it as my home away from home. The house I stayed in and the family I stayed with were perfect. The meals were delicious and filling. I felt secure and protected at all times. Program: My favorite memory of the school was dancing Zumba with all of the students. 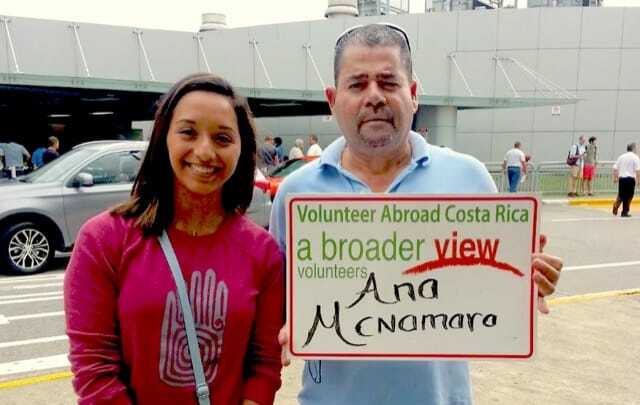 Country: My favorite memory of Costa Rica was meeting so many ABV volunteers and being able to travel with them and explore Costa Rica on the weekends. 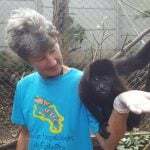 Tours: My favorite tours were in Arenal in La Fortuna. I traveled there with another ABV volunteer and we planned three tours with the same company. We went zip-lining, repelling, tubing down a river, and completed challenge courses. The website information was accurate and simple to understand. I am very willing to speak with other potential ABV volunteers. 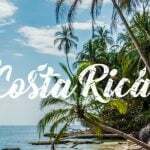 I want others to experience the same happiness in Costa Rica that I did! I found ABV while searching for a study abroad program. I searched, “study abroad programs” and I chose it because it was exactly what I was looking for. 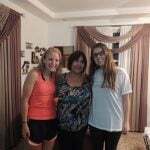 In my free time in Costa Rica, I would hang out with the other volunteers and we would oftentimes go to the mall.